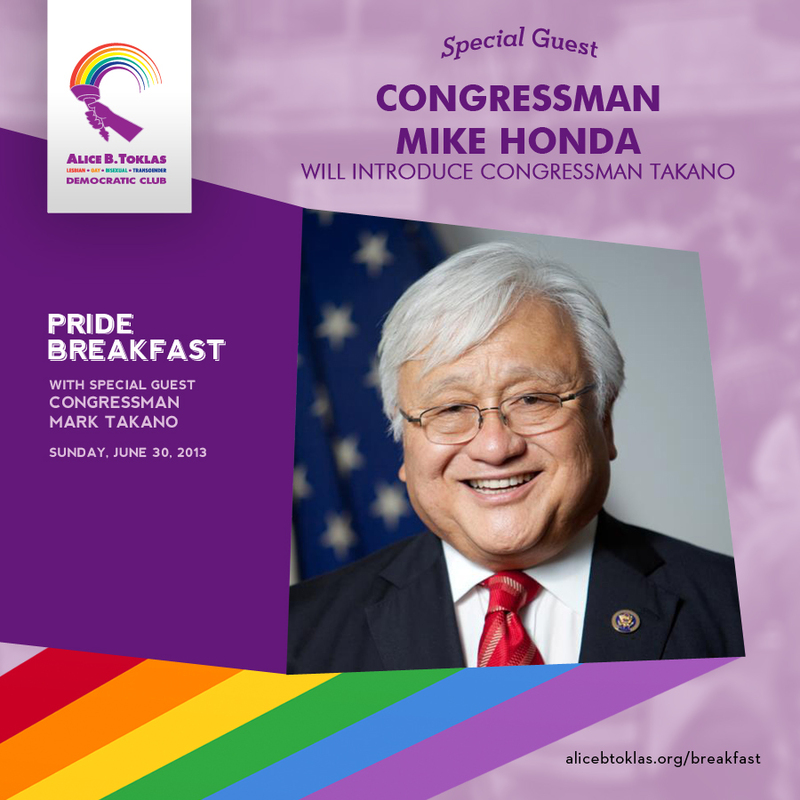 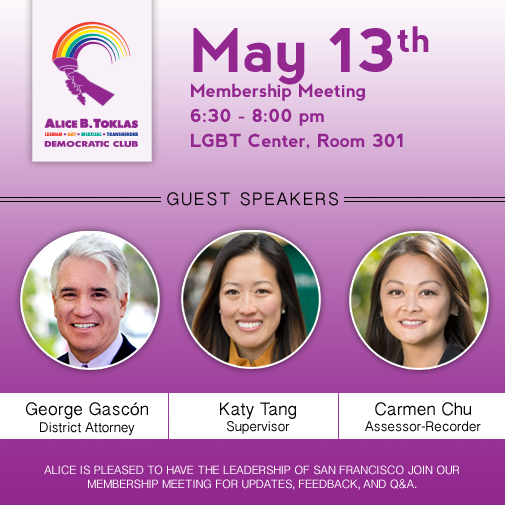 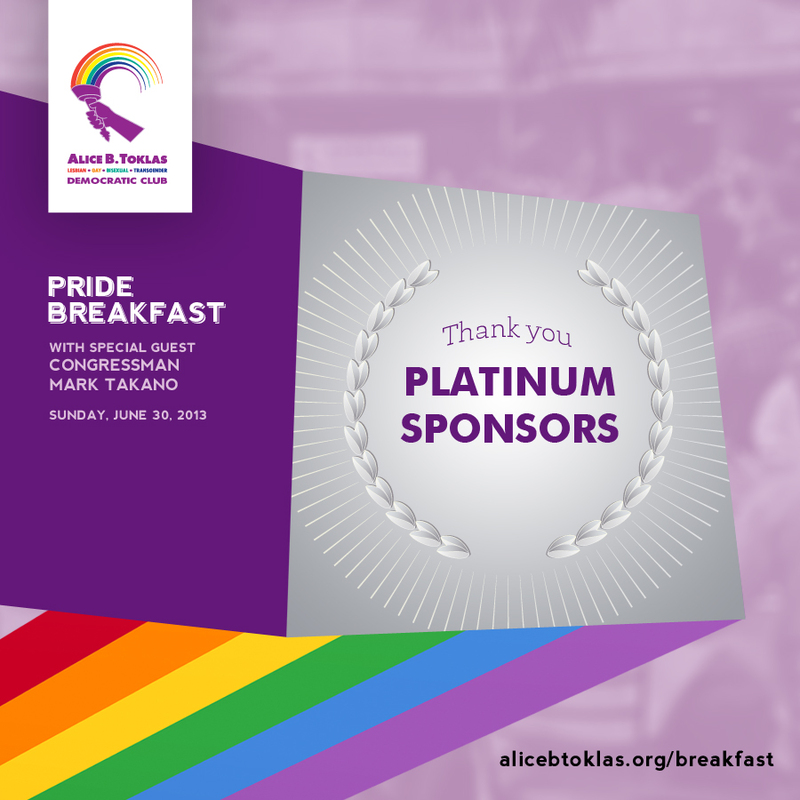 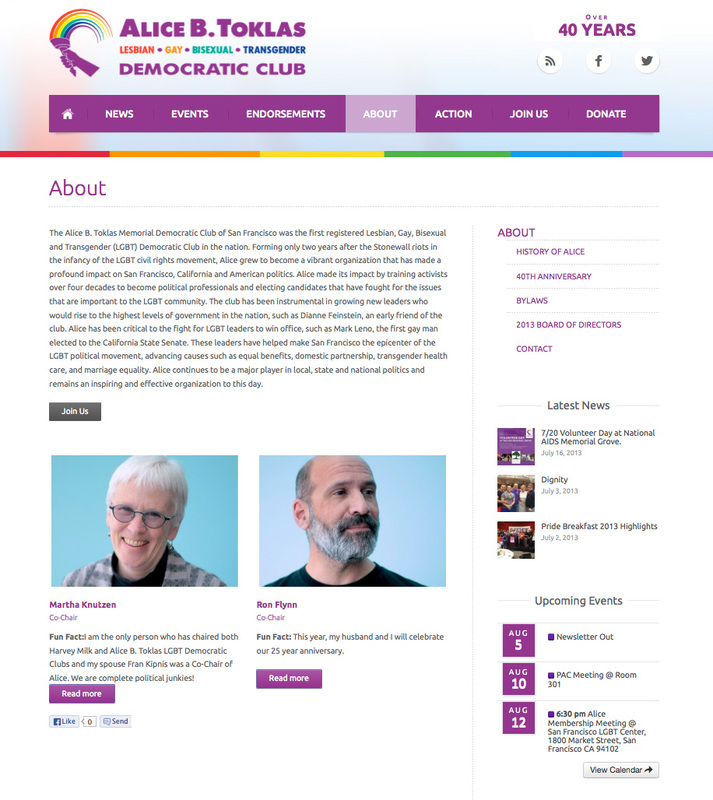 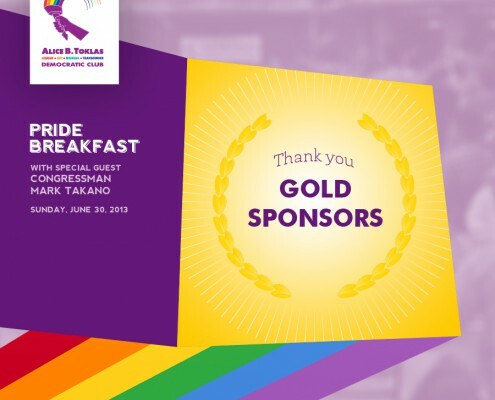 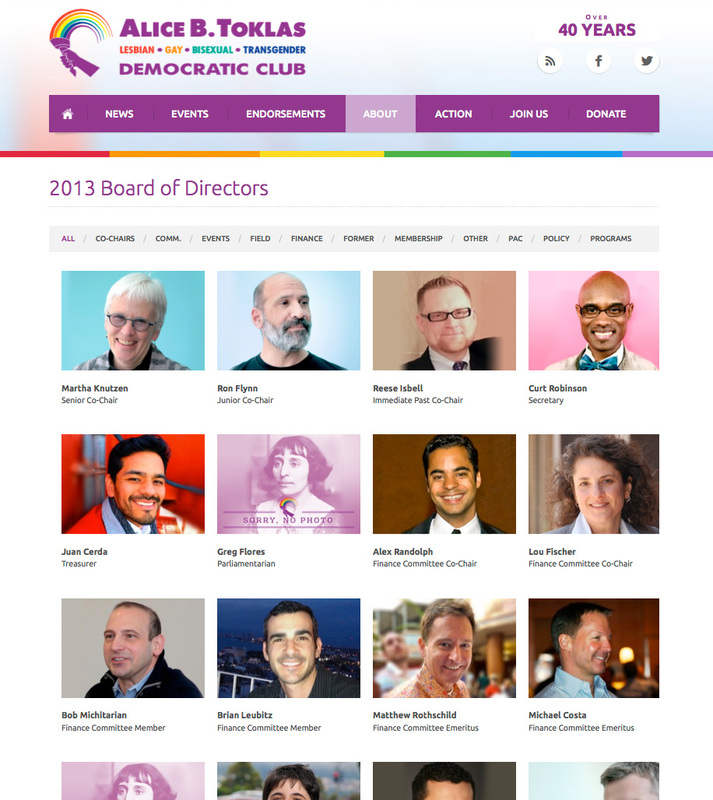 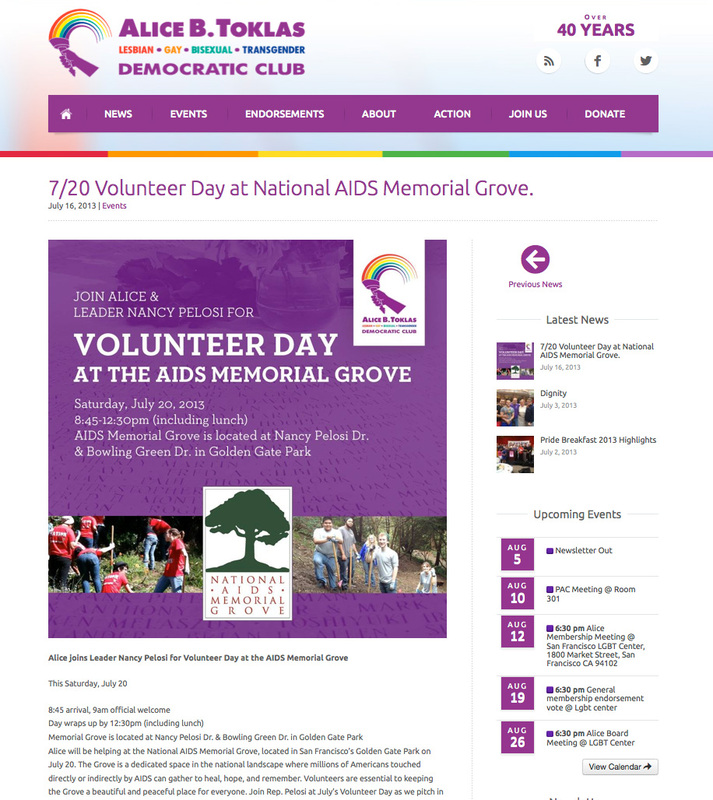 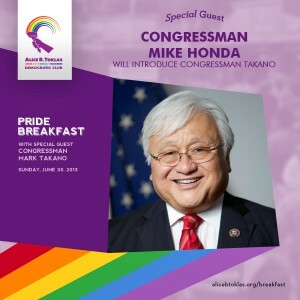 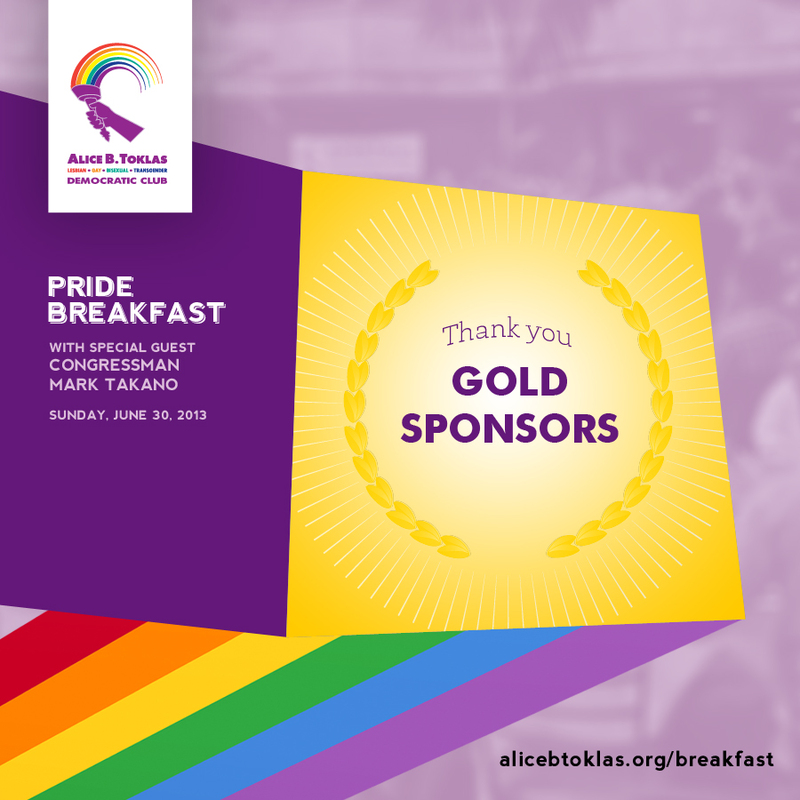 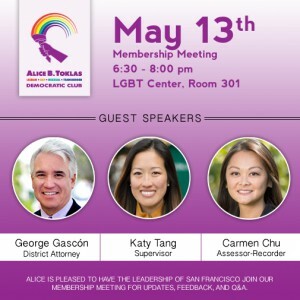 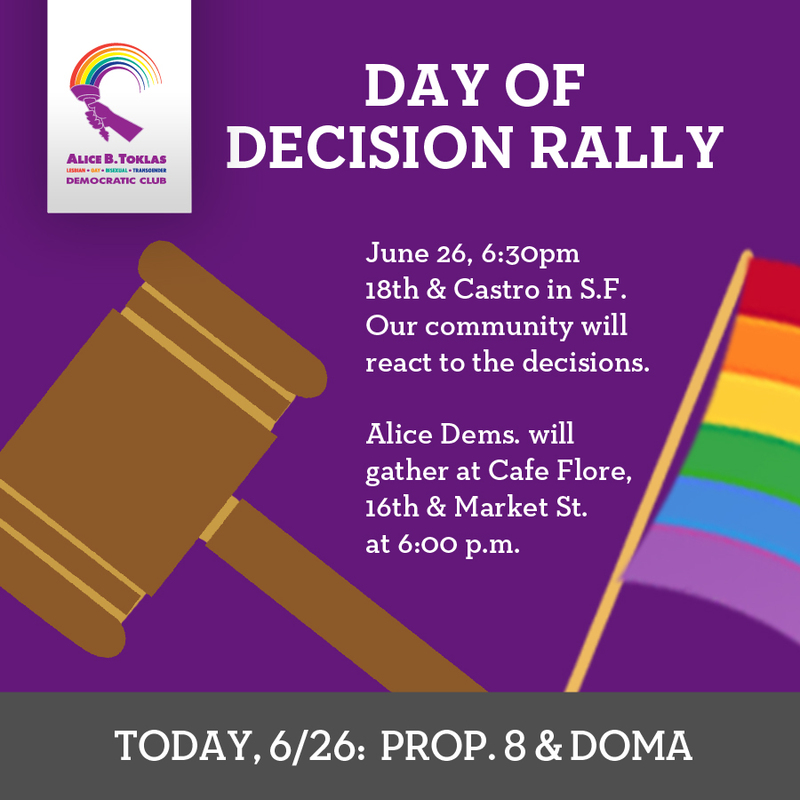 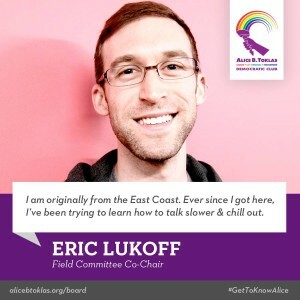 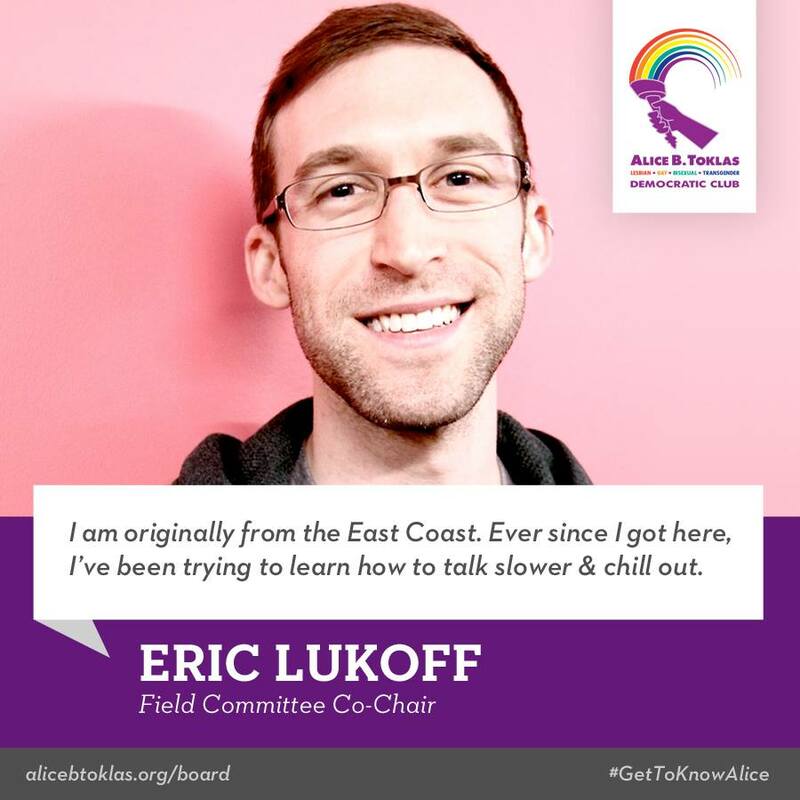 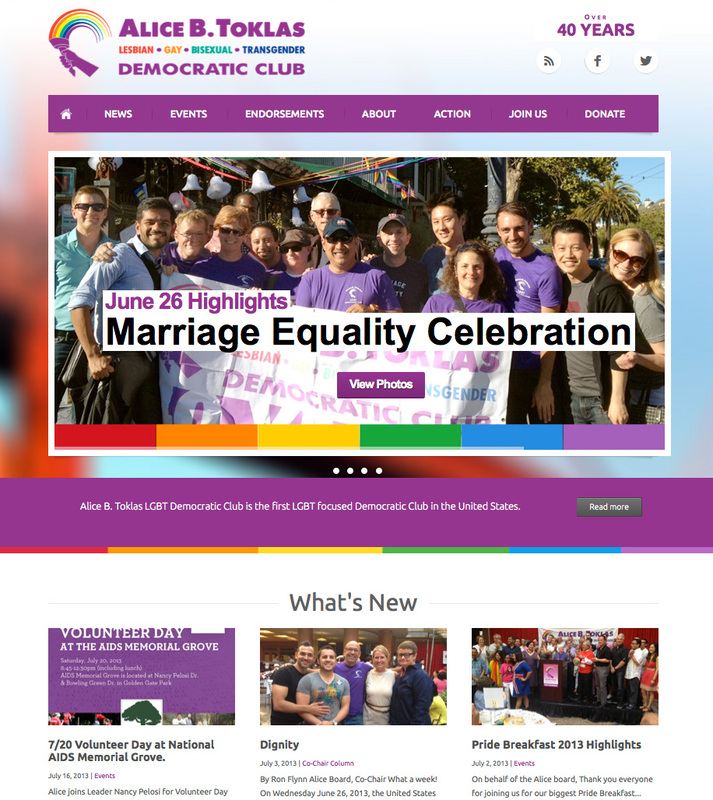 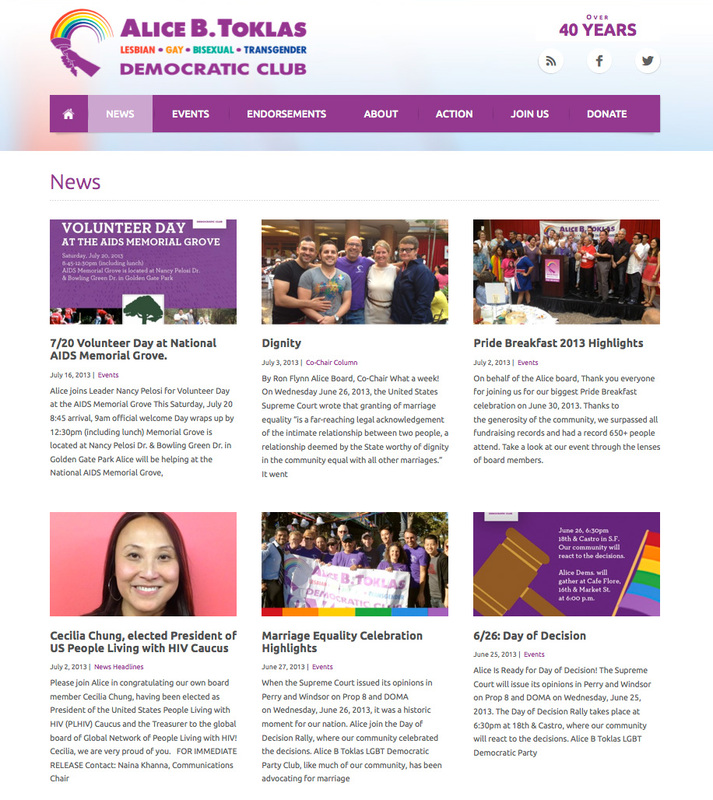 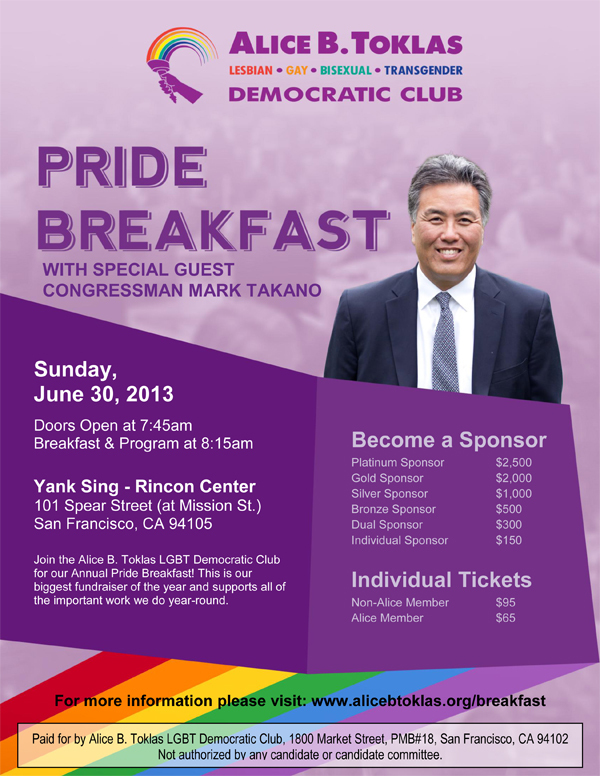 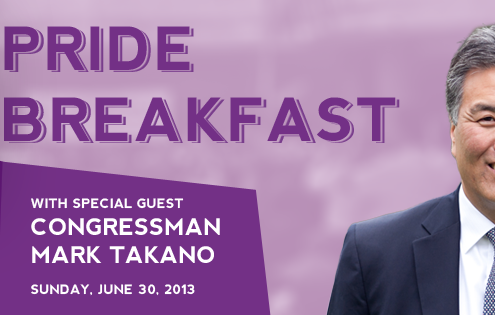 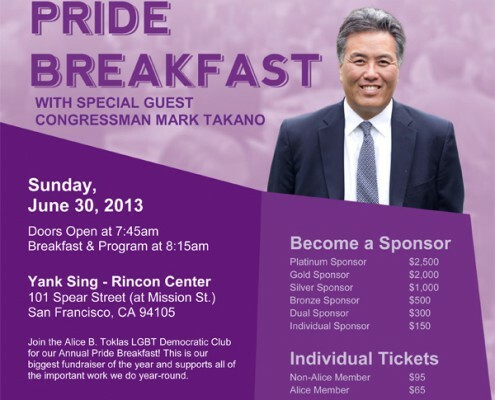 Alice B. Toklas LGBT Democratic Club is a vibrant organization that has trained activists over four decades to become political professionals and electing candidates. 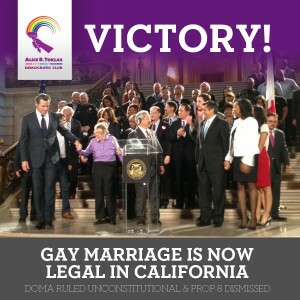 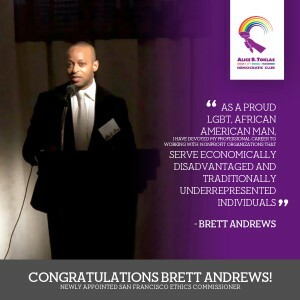 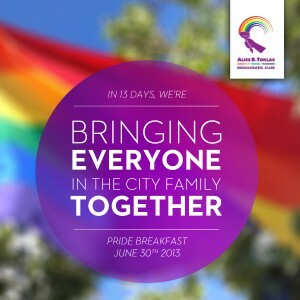 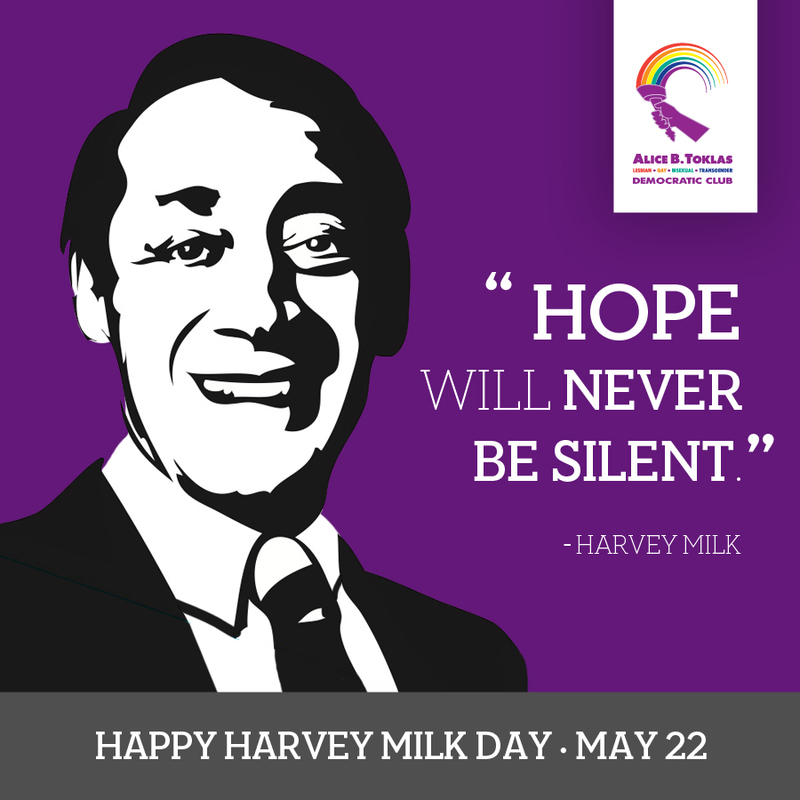 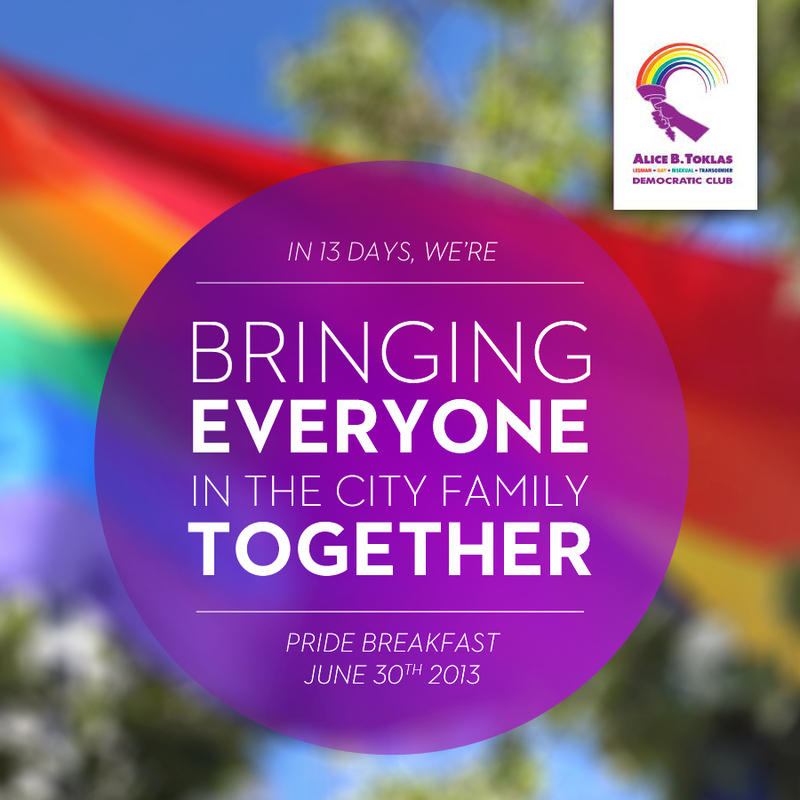 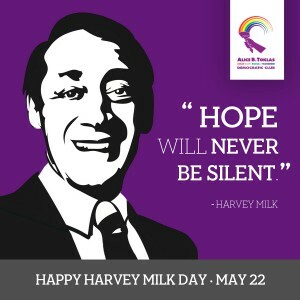 The group continues to advocate for the issues that are important to the LGBT community. 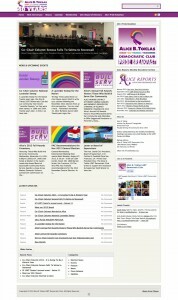 We selected to redesign their website to share their 40 year old legacy and simply the content layout.